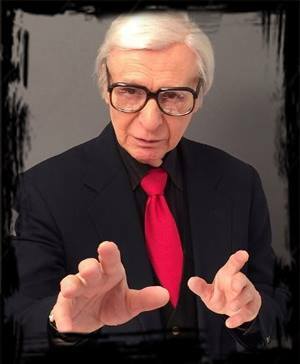 'The World's Greatest Mentalist, The Amazing Kreskin, will perform a very special mind blowing 90 minute show at the 2017 Paraunity Expo. There will be no video or flash photography allowed. Please no children under 10 years old.